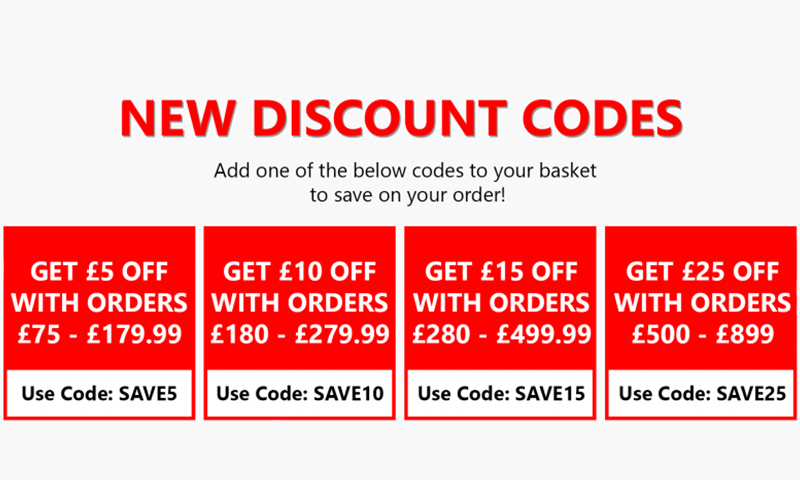 Get £15 off your order when you spend over £280 ⚡ Click here to find out how to redeem this! 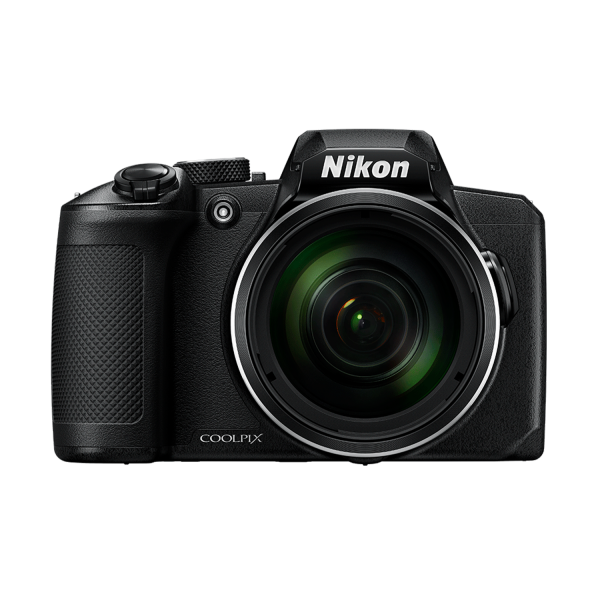 Product information "Nikon Coolpix B600 Digital Camera in Black"
The COOLPIX B600 bridge camera makes it easy to pack super-telephoto imaging power wherever you go. The powerful NIKKOR 60x optical zoom lens boasts a focal length range of 24–1440mm. Whether you’re zooming into the views or going wide to catch the kids in action, this camera has you covered. Full HD video. Stereo sound. Simply press the dedicated movie button to begin recording Full HD (1080p/30p) video with stereo sound. Vibration Reduction counters the effects of camera shake for steady movie clips—even if you shoot while walking. In-camera editing lets you grab still frames, or cut unwanted footage, during playback. SnapBridge. Shoot and share, right there. Why wait? Nikon’s SnapBridge app for iOS and Android enables an always-on connection between your camera and your smartphone/tablet. Share your photos right there in the moment. Track date and location via the GPS on your smart device. You can even use your smart device to shoot remotely. Great to look at. Easy to use. The DSLR-style grip enables a firm hold. Well-placed controls make operation simple and intuitive. 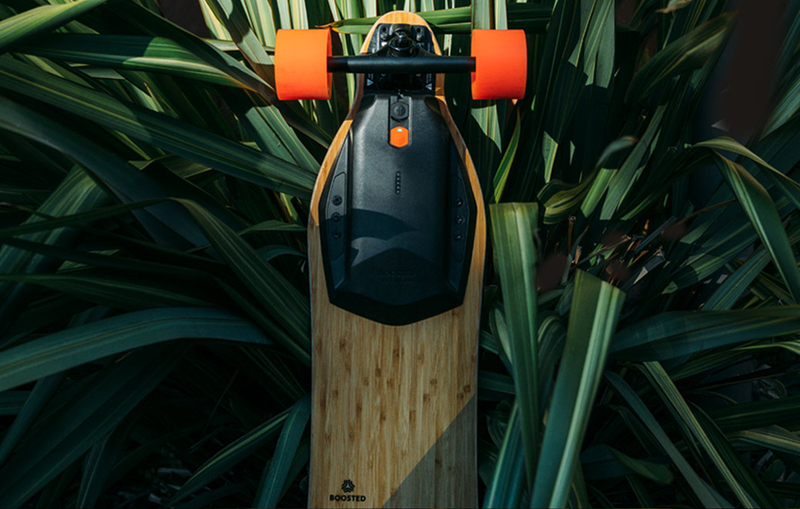 The rechargeable Li-ion battery keeps you shooting, whether it’s a birthday or the trip of a lifetime. Be brilliant. No matter what you shoot. The COOLPIX B600 is so easy to use, anyone can capture superb photos and videos with it. Scene modes like Sport, Close-up, and Sunset automatically optimise settings for the best results. For maximum point-and-shoot convenience, the camera can select the best scene mode for you. Glamour Retouch lets you edit individual photos to create flattering portraits. Creative Mode lets you preview dozens of artistic effects for photos and movies before shooting. Macro Mode lets you capture great shots of tiny wonders. Related links to "Nikon Coolpix B600 Digital Camera in Black"